Add personality to your kitchen with a timeless bar stool for your kitchen counter. The industrial style creates an environment that showcases the elements in the most beautiful of ways. The industrial flair has withstood time giving your space that interesting raw look that looks amazing. To this day this style is a favourite for many and it may become a favourite for you too. 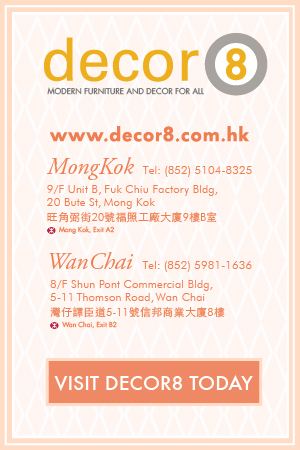 Decor8 Hong Kong furniture presents the Reid Industrial Loft Spinning Bar Stool. 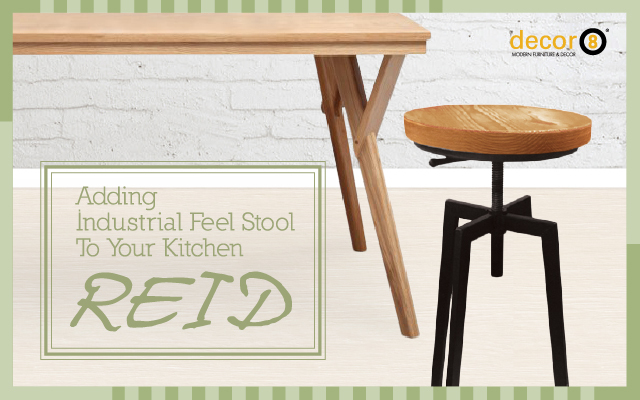 This item is perfect for adding an industrial feel stool to your kitchen. This strong and sturdy stool has a base that is constructed of painted iron with a wooden seat. What we love about this bar stool is the adjustable height this bar stool has to offer. The ability to spin the bar stool to adjust the height reminds us of those spinning seats inside photo booths. The height can be adjusted from 65-90cm making it versatile to the human size and the height of the kitchen counter. The wooden seat of the Reid Industrial Loft Spinning Bar Stool adds a sense of natural warmth, while blending with the industrial modern feel of metal. With the small footprint of this bar stool, it makes it easier to fit more of these stools in smaller area in the home. If you don’t have a kitchen counter then why not create a small socializing area where you can enjoy your meal and converse with others. Take a look at some of our bar tables and you may find a pair of items that will amaze your guests. Not too sure about the quality or just want to view the Reid Industrial Loft Spinning Bar Stools before making that great saving purchase? 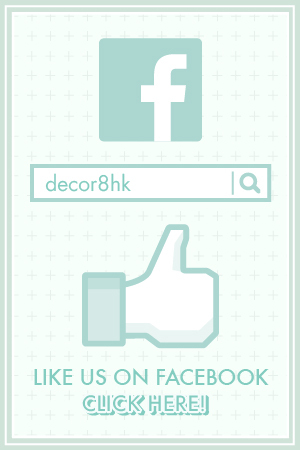 Drop into our showrooms to view our industrial bar stools and purchase with confidence. 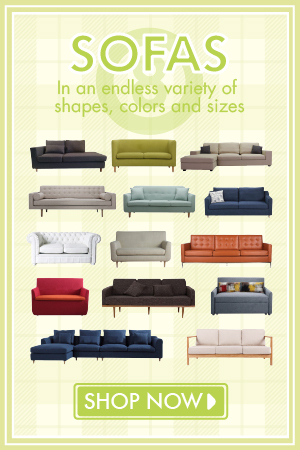 With so many styles, you will find a style that matches your desired look and feel for your kitchen space. This entry was posted in Barstools, Seating and tagged adjustable, bar design, barstool hong kong, cafe industrial loft style, chairs hong kong, counter, decor8 furniture, industrial bar stool, kitchen, modern design.